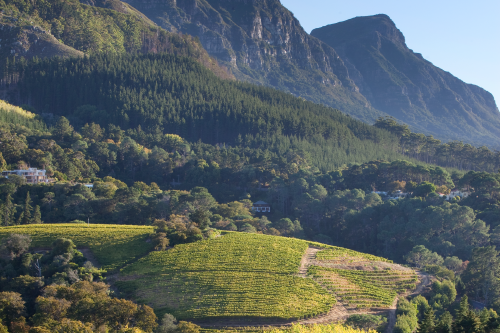 The Constantia Valley, South Africa’s premier wine growing region, epitomises the subtle flavours born from the mystic inter-relationship between earth and climate. 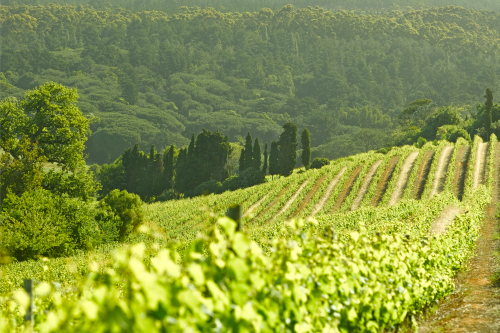 All guests will enjoy a world class VIP tasting of the “Stars of Constantia” Flagship wines with the winemakers followed by a spectacular Chef’s Table lunch experience in the most beautiful private setting. 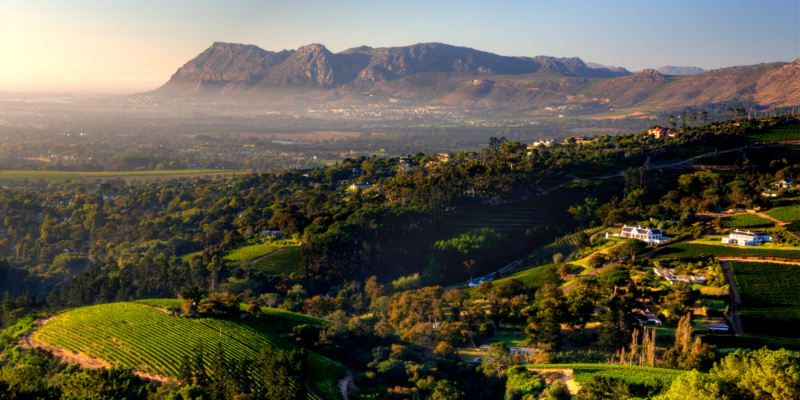 Methode Cap Classique tasting on arrival overlooking the panoramic and historic Constantia vineyards. 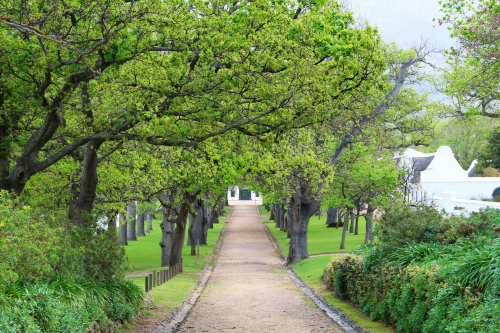 Winemakers “Stars of Constantia” walk- around tasting of our world class award winning wines. Chefs Table three course lunch with magnificent long table setting in an exclusive one time only private location on the Constantia Wine Route. Luxury accommodation for one night for three couples.